Since 1999, National Property Holdings has provided sales, leasing, and construction management expertise to its clients and tenants in Texas and Louisiana. 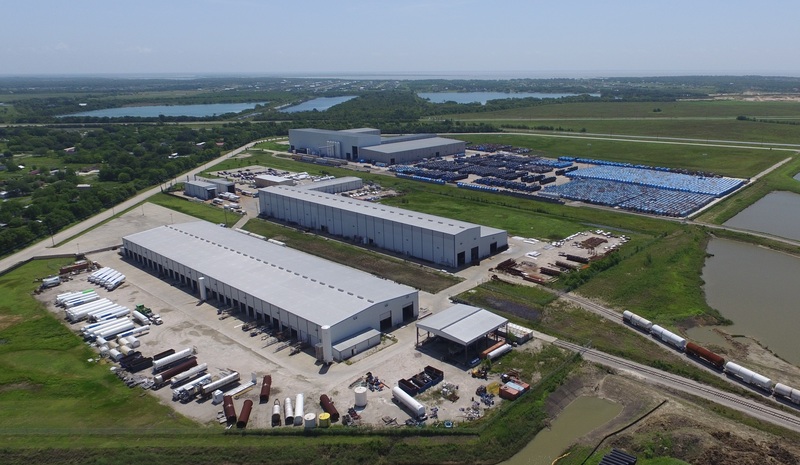 With the strategic locations of its developments in the Gulf Coast region, NPH is quickly becoming one of Houston’s fastest growing industrial developers. National Property Holdings is pleased to be a part of driving new industry by spurring economic growth and development in Harris, Chambers and their surrounding counties. NPH’s diverse portfolio has a wide selection of available industrial real estate ranging from properties featuring crane-served pre-engineered metal construction providing excellent options to value-oriented start-ups to rail-served, state-of-the-art, tilt wall construction equipped with process automation systems. If NPH does not have a property meeting the specifications of our clients in its current portfolio, it is well-equipped to move swiftly to acquire, design, and/or construct a project to meet its clients’ needs.